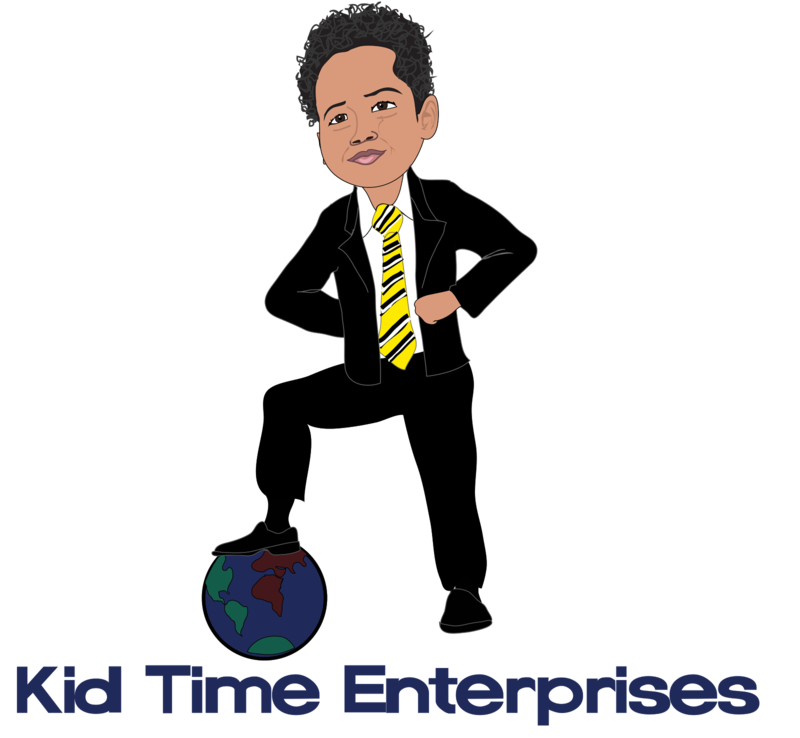 Kid Time Enterprises, LLC: Please listen to this radio interview about Kid Time Enterprises, LLC. Please listen to this radio interview about Kid Time Enterprises, LLC. My mom spoke with Ella Curry about my company and our mission. Please listen to the interview when you can. The link is below. Enjoy your day! http://www.blogtalkradio.com/black-author-network/2016/08/25/crownholder-conversations?platform=hootsuite.